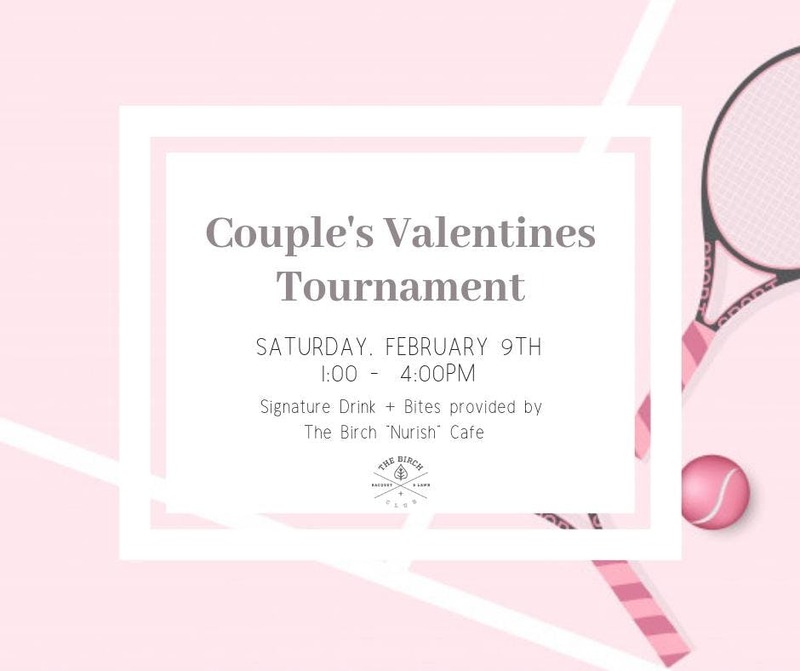 Grab your loved one and join us for a fun filled couples tournament! Tickets sales are only available until the week leading up to the event, so please make sure to purchase your tickets in advance. One ticket covers a couple. The signature drink and bites are provided by The Birch's Cafe, Nurish.